Every day locksmiths cut many keys of many different types, but there is a plethora of other ways in which locksmiths can help you, some of which you may never have thought of. In this new 5-part blog series we give you plenty of useful information about what a trained locksmith can do to help you out of difficult situations and prevent you getting into those difficulties in the first place! This blog starts with a brief overview of the kind of varied work locksmiths do. 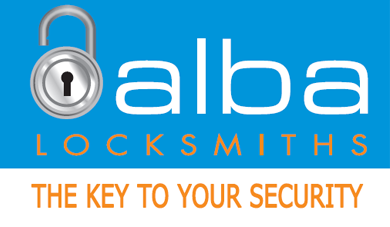 Security check: Most locksmiths will provide a free, no obligation, review of your existing locks and other security at your home, business premises, etc. Your locksmith will subsequently advise you on where and how security can be improved and they should be recommending solutions that make your life easier, not harder. Key cutting: Keys can be copied from an original key (with some exceptions), they can be cut from a code, or from the lock itself. 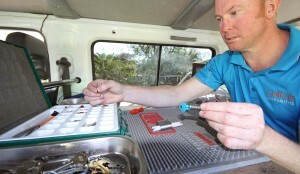 Most mobile locksmiths will have a key cutting machine in their van so that they can cut keys wherever they are working. 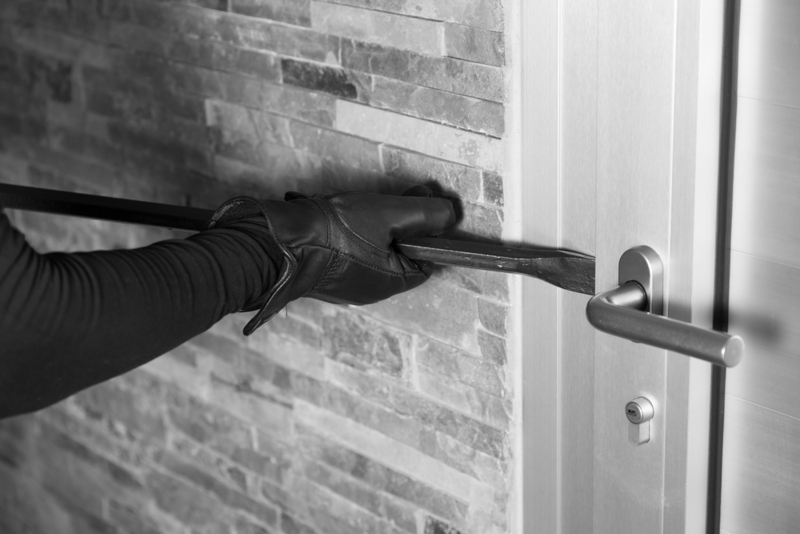 Door security: While the deadbolt is king for front and back door security, there are many other types of doors that may need securing such as patio doors and internal doors. Your locksmith will have solutions for all of these. In addition he can supply and fit door closers, door guards, and anti-jemmy bars to thwart the efforts of a would-be burglar with a crow bar hidden in his jacket. Window security: Window handles, deadlocks, grills and safety stays (which restrict how wide you can open the window) can all be supplied and fitted by your locksmith. Padlocks: There are so many different padlocks on the market for an infinite number of applications, but a trusted locksmith will supply you with the correct padlock for your requirements and you can be assured of its quality. Safes: Again, many types, but your locksmith can supply & fit a quality safe for you. They can also gain access to safes, change combinations & carry out service checks. Your locksmith will ensure that your safe is fitted securely so that it’s not so easy for thieves to run off with it! But here’s something you should know now: LOCKS CAN BE RE-KEYED! Lost or stolen keys do not necessarily mean that your locks have to be replaced. Often your locksmith will be able to rekey your locks to new keys so that your old keys can no longer be used. This is a great money and time saver.